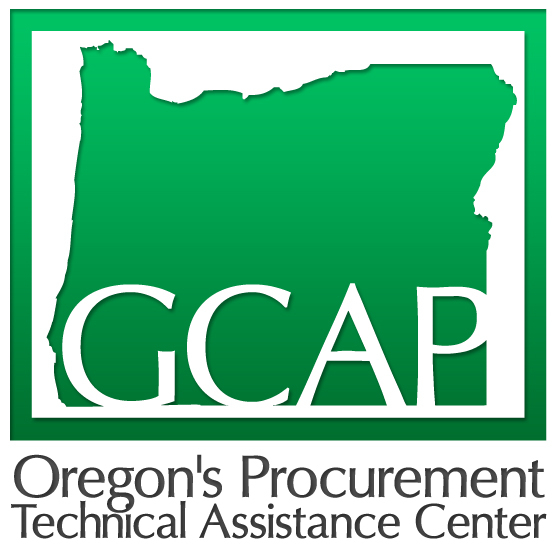 GCAP provides a variety of support services for our clients wishing to participate in the General Service Administration (GSA) Federal Supply Schedule (FSS) Program. We offer a series of workshops that cover topics ranging from a thorough introduction to GSA, how to prepare a GSA proposal, recommendations on how best to market your GSA contract to the different Federal agencies that utilize this procurement vehicle. Most importantly, we can and do provide free-one-on-one counseling assistance to each of our clients. this support begins at the research phase and continues through to the eventual receipt of a GSA contract.